Feline 2 "Femininity and tantric sexuality" next sunday in Canggu! 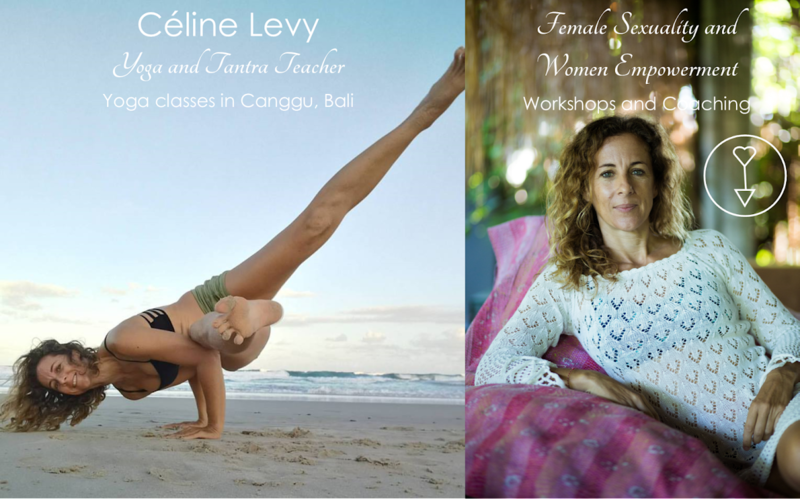 After the success of the "Tantra and femininity" workshop in Canggu last sunday, don't miss the opportunity to access the secrets of tantra and tao with the next juicy workshop "Femininity and tantric sexuality". It will be held at Samadi Bali as well the 23rd of august. This transforming day was attended last time at the Yoga Barn by 35 women and is definitivly a game changer. Book at Samadi reception or email me at sayaceline@gmail.com to secure your space.